« My Favoritest Stuffs and Things 9.8.2011 and HiLARious Giveaway! Well, ummmm, sometimes you just need a Tortilla Chip and Margarita dinner. Here is an eneabling moment – make some lacto fermented salsa and then you can feel downright righteous about them! Ah, Kate, I just feel like you GET me. ;D Virtual pair of fishnets slingshotted in your direction! recipe please??? & is there a way to veganize it? Hey, jamaica-momma, good idea! I’ll put the recipe up soon, and will include a vegan adaptation (you can sub veg. starter culture for the whey, or don’t need any starter culture at all, if you’re willing to wait longer). Okay, dearies, the post with the recipe is UP! 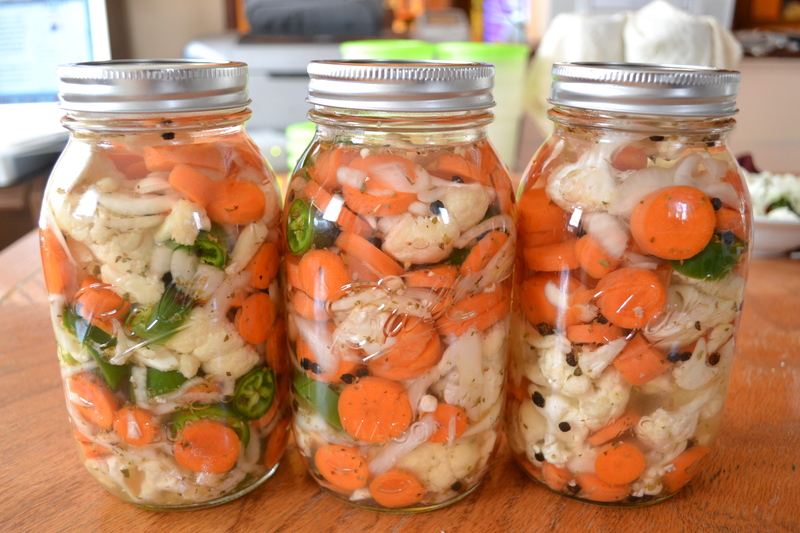 Ferment away, you wild things, you.